If you have ever wondered what it would be like to be a fitness model you simply have to experience a FIT BODY Free Fitness Photoshoot! 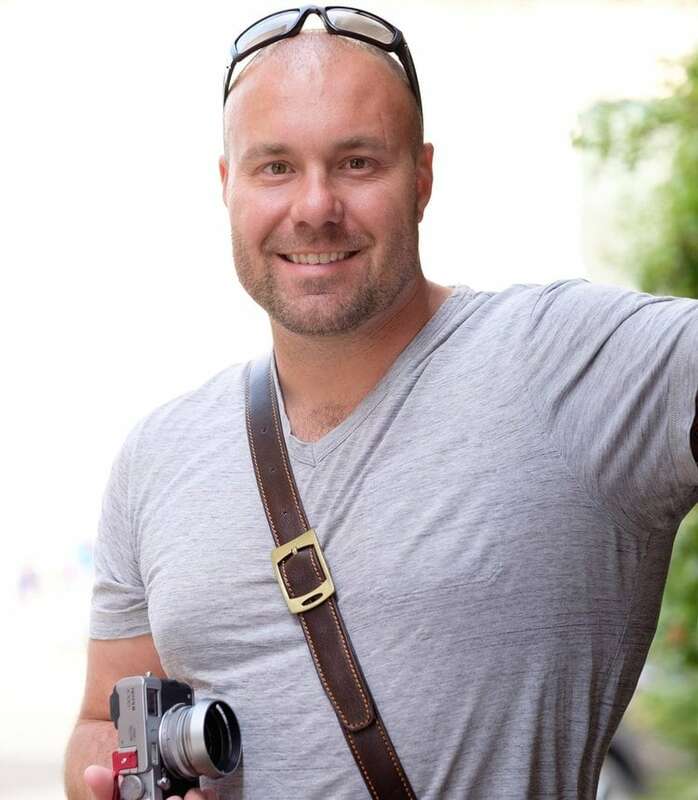 Two-three times a year, I invite any of my Online Personal Training Clients to come to meet me in Cincinnati, Ohio to take part in a completely FREE fitness photoshoot. These photo shoots are a great way to capture the incredible changes you make with my online training program and to celebrate both your inner and outer beauty. PLUS, I get to meet you in person – bonus for me!!! 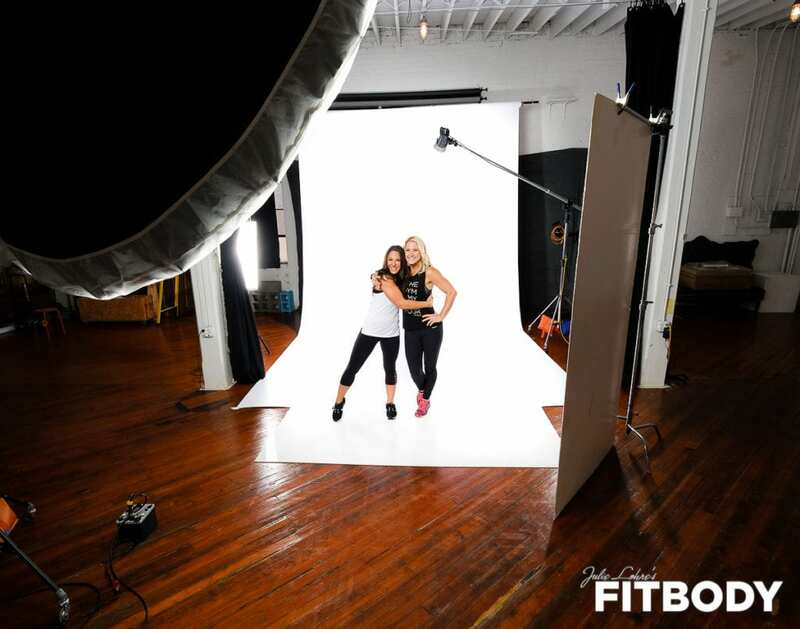 At the FITBODY Fitness Photoshoot, each woman gets to experience what it is like to be part of a Fitness Magazine Photo Shoot and receives photos of themselves that are fitness magazine quality. This is a great opportunity as well to have a specific date that you can work toward as a fitness goal. I find it super motivating to know there is a photo shoot coming up! That said, these shoots are not about being ‘competition ready’ or insanely lean. They are about celebrating your fitness, no matter what your shape or size. These photo shoots are also where the cover photos on FITBODY News Magazine come from! If you have dreamed of being on the cover of a fitness magazine and are ready to work hard this could make that dream a reality! Want to be a part of the next Free Fitness Photoshoot? E-Mail Me! **Please note, these Fitness Photoshoots are included only for women actively working in my Online Personal Training Programs at the time of the shoots. Here is a sampling of the photos from our recent FITBODY Free Fitness Photoshoot! This Free Fitness Photoshoot is just one of the many reasons to choose Julie Lohre as your online personal trainer. Want to be stronger, faster & more flexible?